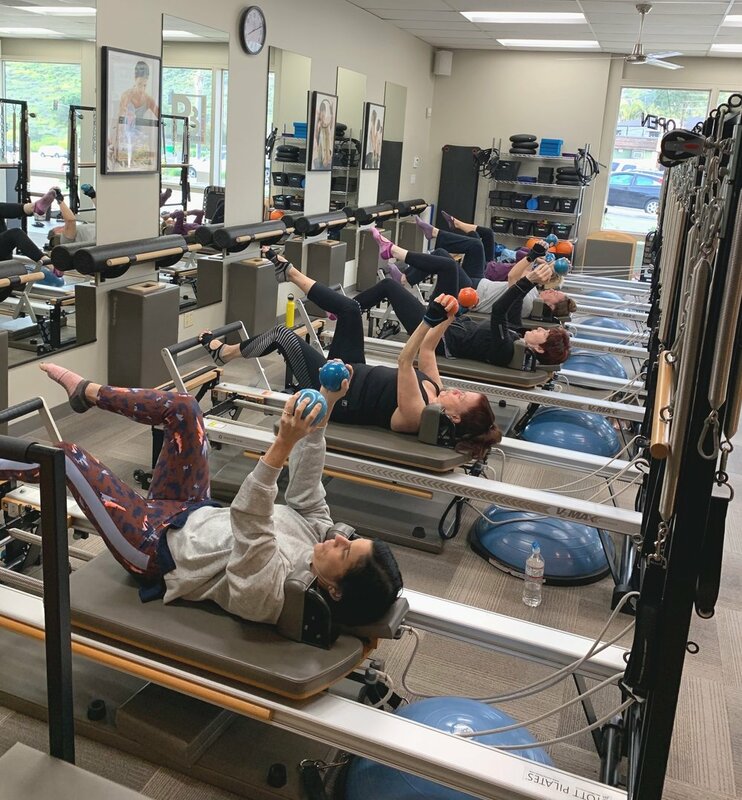 Introduce a Friend to Pure power pilates & fitness and Earn Account credit! Step 1: Grab a Referral Program card from our studio and put your name on it. Give the card to a friend who has never been to P3. Step 2: Your friend comes in for a free class or purchases a 10 Class Pack for only $140 ($50 savings!). Your friend must present their referral card in studio to receive one of these deals. Step 3: Your friend brings the card to the studio with your name on it. You get a $5 credit if they take one free class or a $30 credit if they purchase a 10 Class Pack. No limit on how many friends you refer!